The is the new place to keep up with the latest happenings at Crow River Signs! Nothing gives us more energy and excitement than to be able to collaborate with local businesses to complete a sign project. Our little community of Hutchinson has so much hidden talent behind their business doors. In our business we have been so fortunate to get to know these other local businesses and their capabilities; we have always enjoyed having the opportunity to work together on a project with them and their quality and abilities never disappoint. 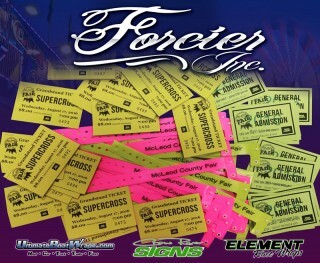 Forcier, Incorporated is proud to be the title sponsor for the 2016 McLeod County Fair Grandstand. The McLeod County Fair has been near and dear to our hearts since we can remember. It is such an honor to be able to be a title sponsor. AJ became a Fair Boar Member since 2007. The grandstand sponsorship is new this year and so far we are really enjoying being a title sponsor and celebrating with giving away tickets to various events. Check out our Facebook page to join in the fun. It's been a very busy last 30 days getting our new office ready and moving to 123 Michigan St. NE, Hutchinson, MN. Just off of Hwy 7 behind Casey's gas station, right next door to Crow River Glass. We can't wait for you to come see us! First and foremost we’d like to thank you for your support over the past year and giving us the opportunity to do business with you. 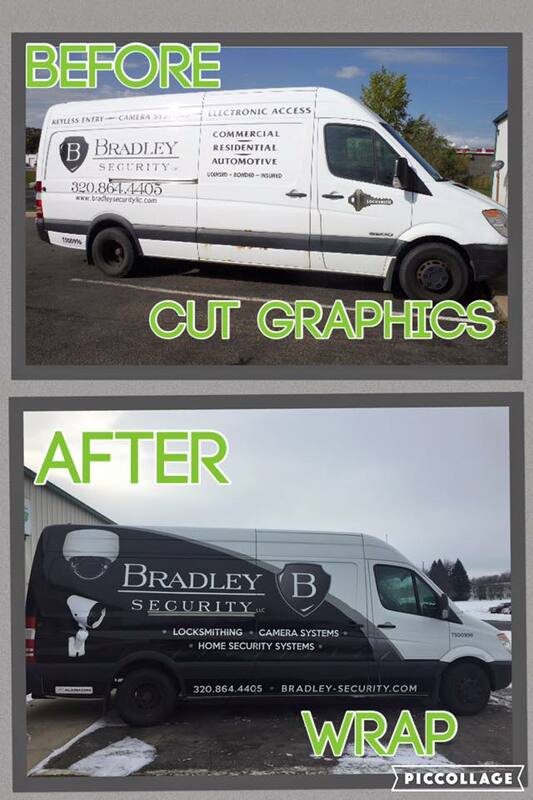 We are very excited to introduce to you our online wrap design studio where you can design your very own Truck, Trailer, Boat, Golf Cart, Race Car or Car Wrap! UltimateBoatWraps.com, Check out our new website! Check out the Gallery to see our stock designs and before and after pictures. More designs and graphics packages coming soon!